Do you have a lonely, empty space in your favorite room that needs a Four-Sided Friend? Consider commissioning a unique, hand-crafted collage according to your size, color, and design specifications. 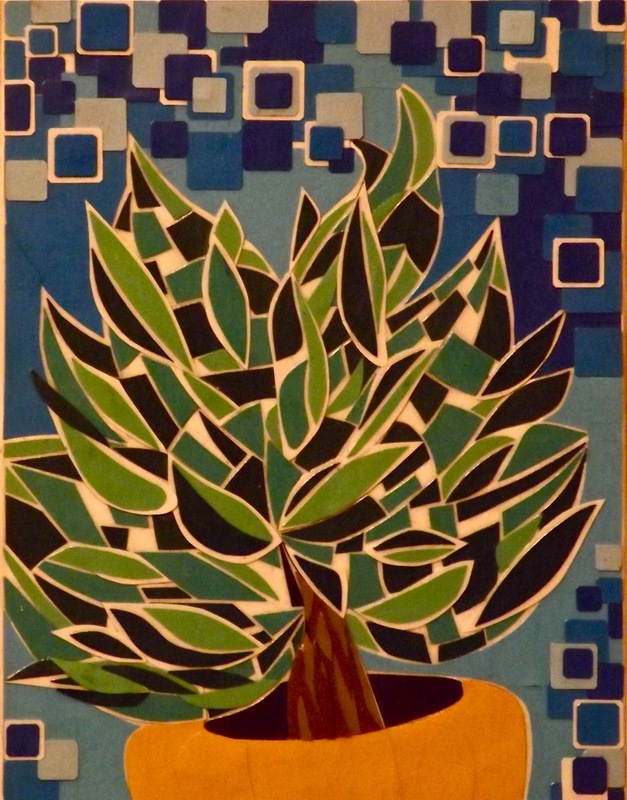 For example, this “House Plant” is 8 X 10 but I can make it bigger or smaller, with the same or different colors. To inquire about commissions, shows, licensing, or anything related to Four-Sided Friends, just fill out the form below and Jeanie will get right back to you.